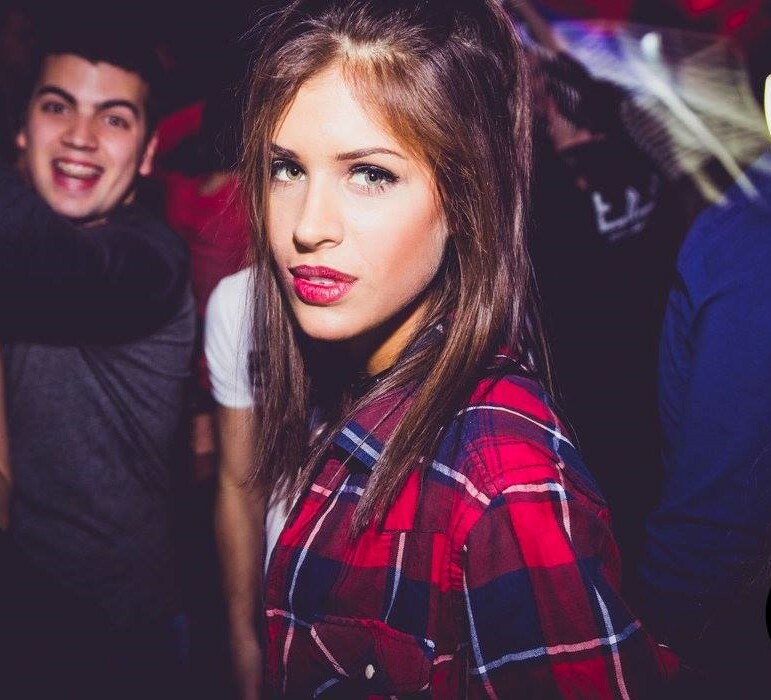 Belgrade is one of the best cities in the world to party at, and Tilt night club is your party venue this Saturday night. 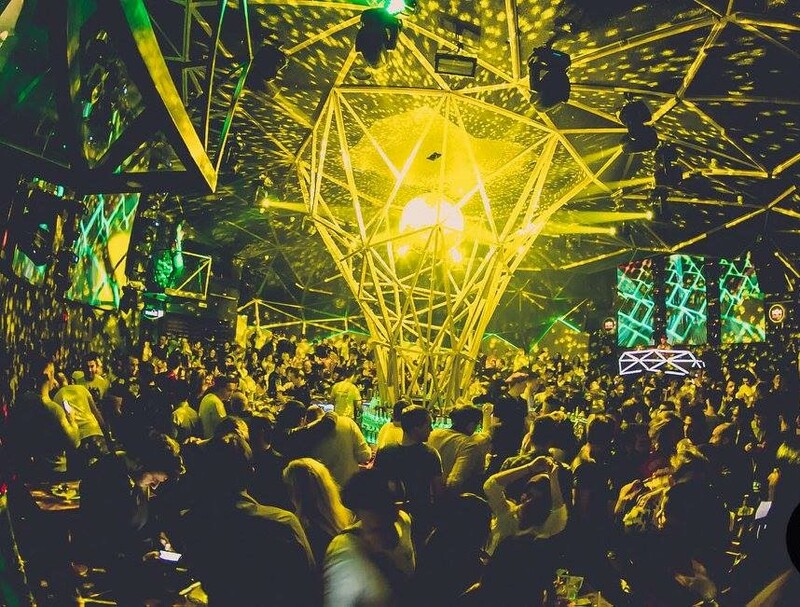 For a party experience like no other be sure to check out one Belgrade’s top winter clubs, as you mingle with the locals in the best party atmosphere. This spectacular venue is located in the center of the city, with magical views of the Sava river, Beton Hala has became the place to be and be seen. Providing excellent service, don’t be surprised if your waiter becomes your new best friend by the end of the night as the staff are super friendly and helpful and are there to make sure you have a great time.